Every detective has one "cold case" that's still waiting to be solved, but these 10 mysterious crimes have baffled the entire country for decades. See if you can crack any of them! 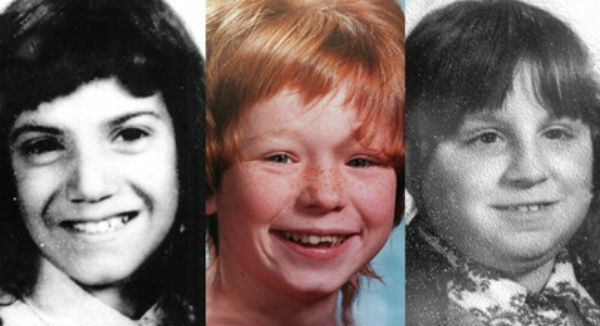 In the 1970s, three little girls from Rochester, New York were found murdered. As shocking as this was, their names were even more surprising: Carmen Colon was found near Churchville, Michelle Maenza was found in Macedon and Wanda Walcowicz was found in Webster. While the cases are still unsolved, a man named Joseph Naso is strongly suspected. 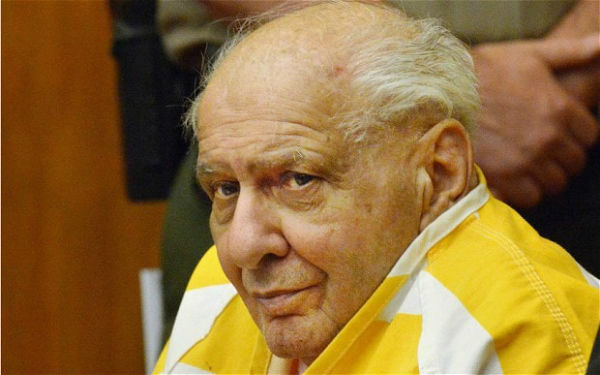 He was convicted of another series of "alphabet murders" in California, where one of his victims was also named Carmen Colon. Naso was a photographer who traveled between the coasts, and his diary mentioned a murder in "Buffalo woods." But DNA evidence ruled him out as a suspect. 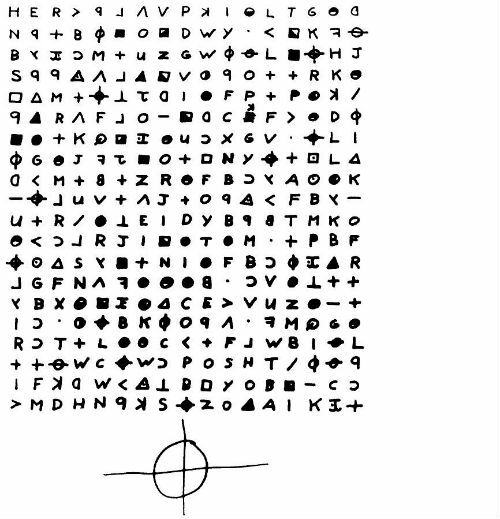 Could the alphabet killer still be roaming Buffalo? 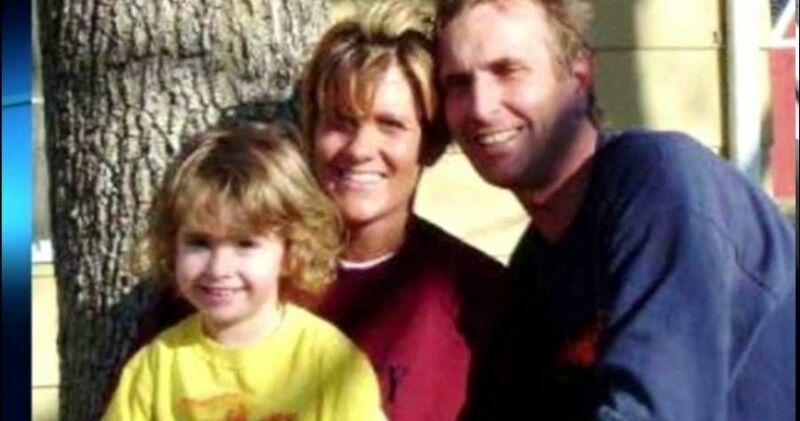 In 2009, Bobby Jamison, his wife Sherilynn and their daughter Madyson went to look at a new home in Red Oak, Oklahoma when they vanished. Days later the family truck was found, with the family's IDs, cell phones, and even the family dog still inside - but no trace of the Jamisons. To make things even more mysterious, $32,000 in cash was found inside the truck. 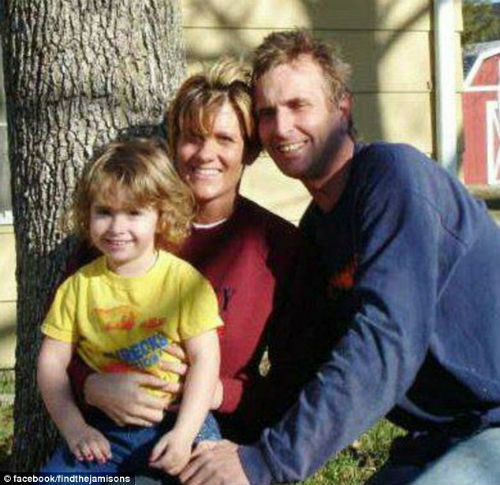 While the Jamison family's bodies were discovered in 2013, no one can explain what happened to them, and why the cash was left behind. Sherilynn's mother has a theory of her own: that the Jamisons were murdered by a mysterious cult living near Red Oak. Jimmy Hoffa's disappearance has become something of a running joke, even among conspiracy theorists. 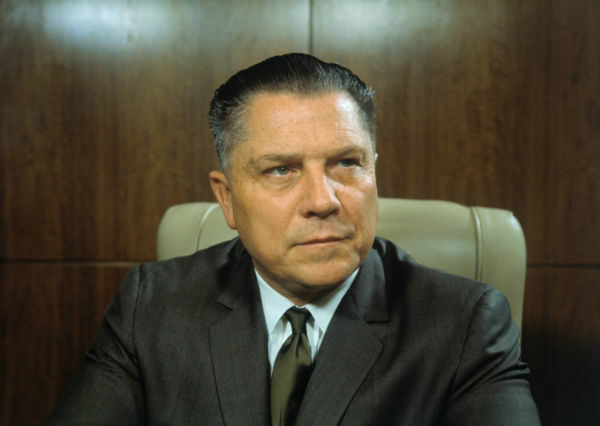 Hoffa was the former head of the International Brotherhood of Teamsters, America's largest union. He was also connected to the Mafia, and served time in prison - which is why he lost his job as union president. Hoffa went missing after a pair of Mafia leaders failed to show up to a meeting with him outside of Detroit. So far all of the places Hoffa is rumored to be buried - including Giants Stadium in New York and a Detroit suburb - have turned up nothing. The FBI is convinced Hoffa is dead and buried (somewhere), but some say he's still alive to this day. 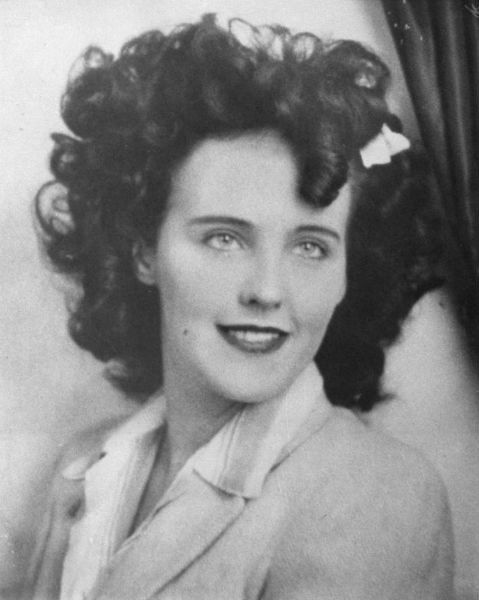 Learn about more famous cold cases - including the Black Dahlia murder - on the next page! 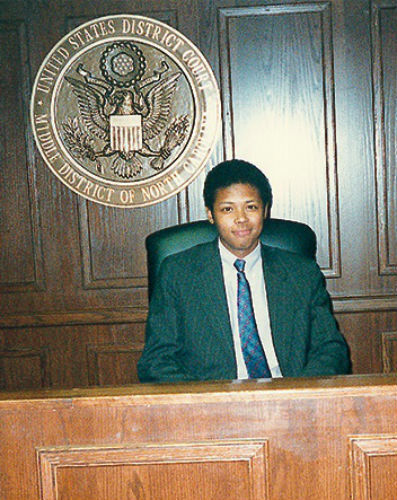 Luna was a U.S. Attorney from Baltimore, which could be the key to his mysterious death. Luna left work the night he died (without the glasses he wore while driving) and was found the next morning in Delaware. Luna's car was in a creek, and he was found underneath it. 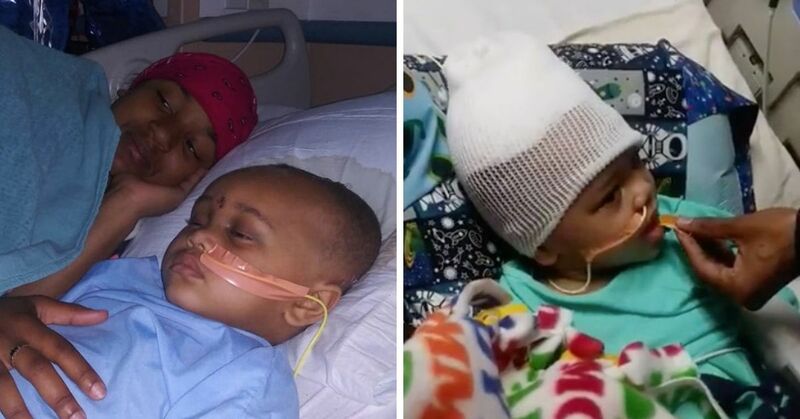 While Luna was stabbed 36 times, police say he died of drowning, and ruled his death a suicide. The FBI insists Luna was alone when he died, despite a second blood sample and a finger print found at the crime scene. It came out during the investigation that $36,000 in evidence from a bank robbery Luna was prosecuting had gone missing, and he was scheduled to take a lie detector test about the money in the next few days, but that's all we know for sure. 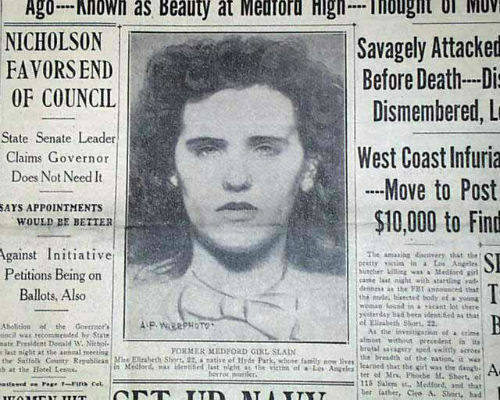 When the beautiful Elizabeth Short -nicknamed the Black Dahlia by newspapers - was found murdered in Los Angeles in 1947, it kicked off a murder-mystery that still puzzles investigators to this day. 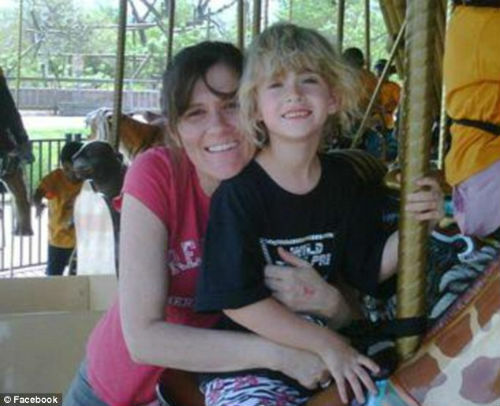 Short had been slashed all over her body and cut in half, before being dumped in a vacant lot. 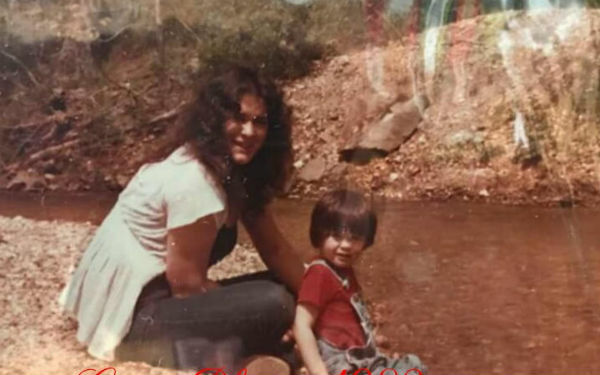 But police discovered the case was even worse than it seemed: Short's blood had been completely drained out, and her body was washed before it was put back. The media circus around the case interfered with police work, and 70 years later Short's killer has never been identified. Although, some suspect the Black Dahlia murderer went on to become the Zodiac Killer - who you can learn more about on the next page. On November 24, 1971 a man who called himself "Don Cooper" bought a one way airline ticket to Seattle. 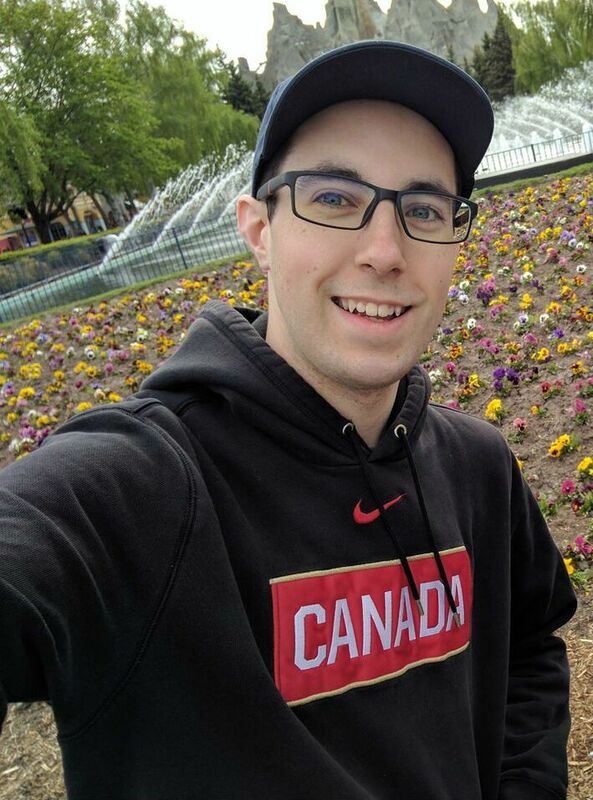 He hijacked the flight in midair by claiming he had explosives in his briefcase, and demanded $2000,000 (more than $1 million today) and a parachute. 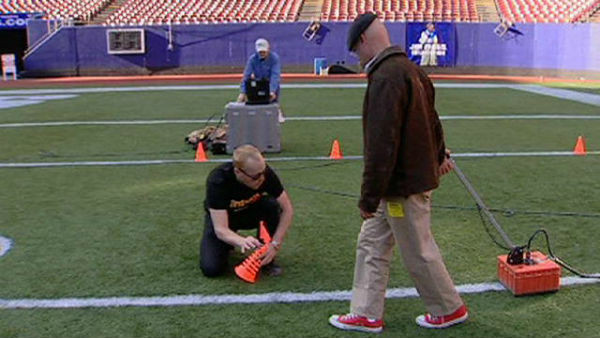 When the plane landed Cooper was given the money and the parachute, and he ordered the plane to take off again. 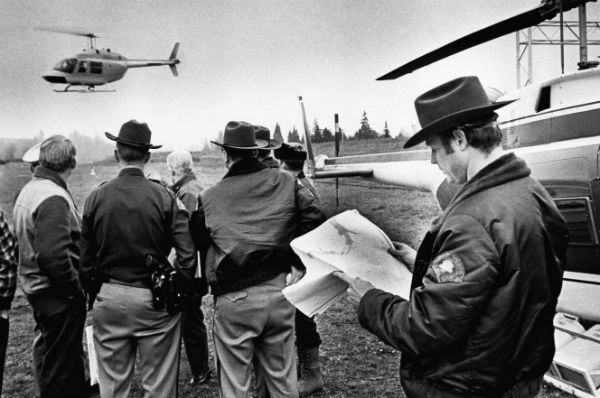 Cooper jumped out from 10,000 feet, somewhere between Seattle and Reno, pulling off the only successful "air piracy" case in history. 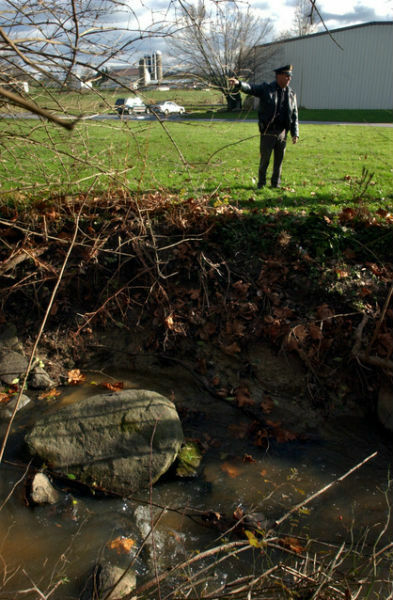 Despite investigating more than 1,000 "serious suspects," the FBI's search never found Cooper. Experts say he died making he famous jump, but no one knows for sure, and only a handful of the marked bills he was given were ever found. Scott was a secretary and a single mother who disappeared in 1980. 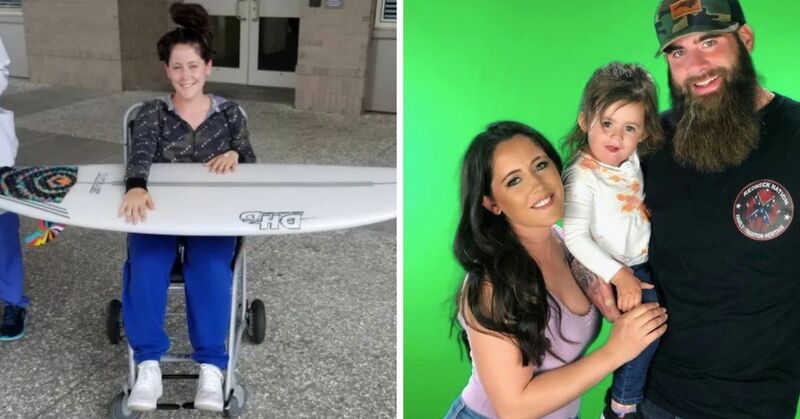 Her car was seen driving out a hospital parking lot the night she disappeared, but her coworkers couldn't tell who was inside. The only clue to her mysterious disappearance is the disturbing phone calls she received in the months before it. A caller who seemed to be stalking Scott would call her, confess his love, threaten her and describe her daily activities. Once, the caller told her to go outside her store, where he had left a "single dead red rose on the windshield of her car," according to Scott's mother. 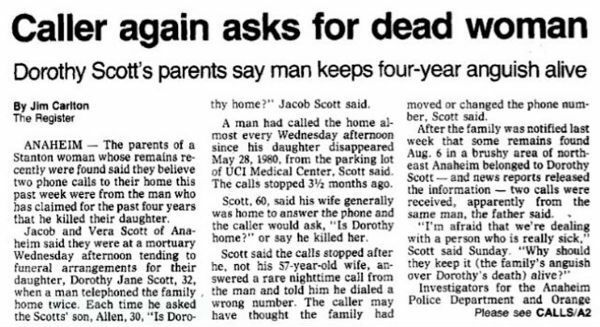 But once Scott was kidnapped the calls kept coming - to her parents. The caller would ask if Dorothy was at home, and once simply said "I've got her" before hanging up. 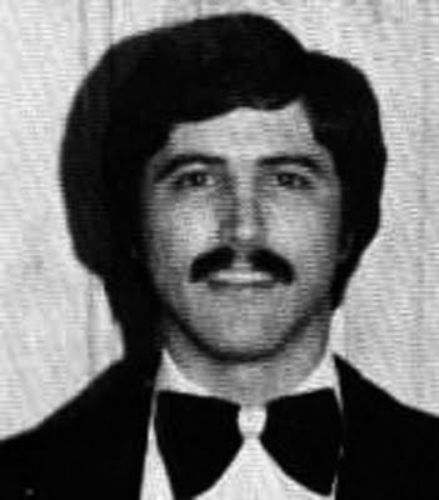 Scott's remains were discovered in 1984. 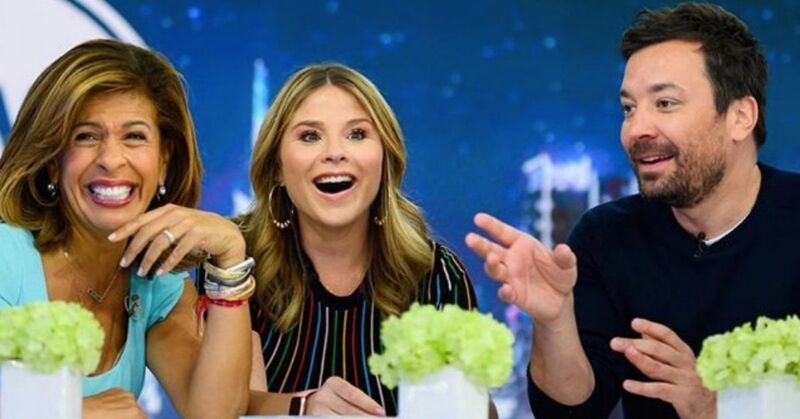 Find out who experts blame for JonBenet Ramsey's death on the next page! 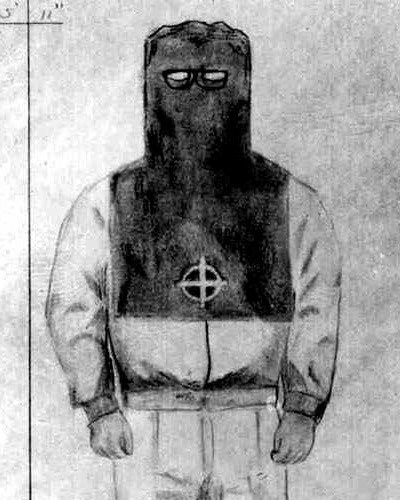 At least 4 men and 3 women died at the hands of the masked killer who roamed Northern California in the '60s and '70s, but the Zodiac claimed to have killed dozens in the coded messages he sent to police stations and newspapers. "I like killing people because it is so much fun it is more fun than killing wild game in the forrest because man is the most dangeroue anamal of all,” one letter said. 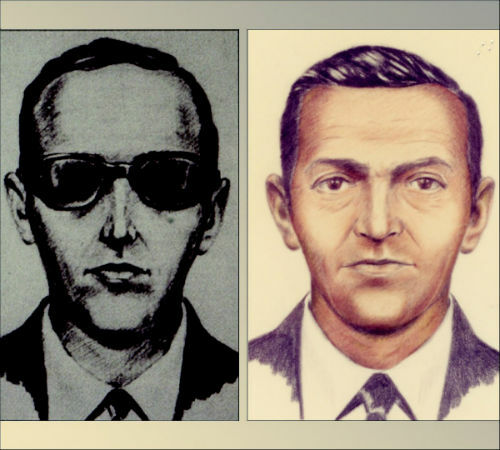 Despite police sketches, handwriting samples and eyewitness sightings no suspect has ever been conclusively identified, and the California Department of Justice still keeps and open case file on the Zodiac. The decades-long search to uncover who murdered child beauty pageant queen JonBenet Ramsey has become an obsession for many Americans. Ramsey was murdered sometime during the night of December 25th, 1996 or the next morning, and her body was stashed in the basement of her family's Boulder, Colorado home. Her parents first called police with a ransom note they claimed had been left by her kidnappers, then 8 hours later they say they discovered JonBenet's body. Aside from the fact that JonBenet died of a broken skull and strangulation, almost nothing else is clear about this case. 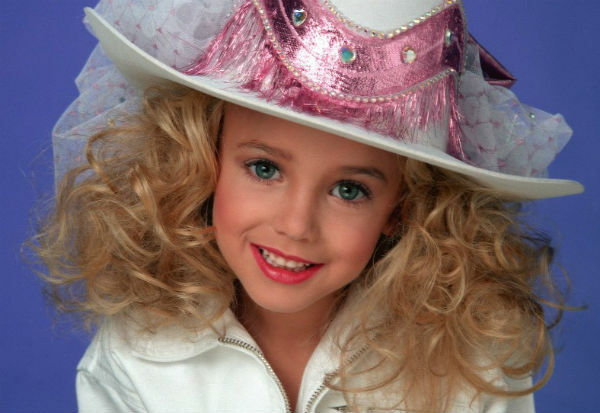 Most recently, a TV documentary called The Case Of: JonBenet Ramsey theorized that her younger brother Burke killed JonBenet accidentally by striking her with a flashlight. We might have to accept that we will never know what really happened. 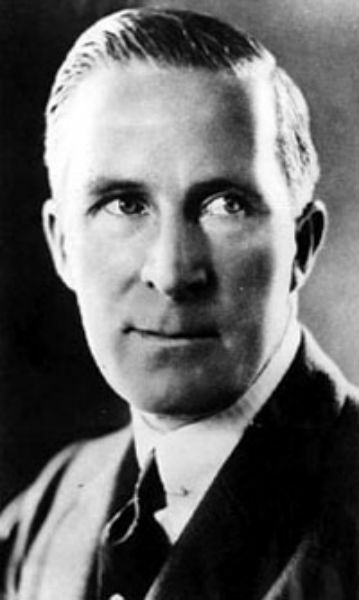 While he's almost totally forgotten now, Taylor was a famous director and movie star from the silent movie era. He was killed in a locked room mystery that would make for a perfect thriller movie. Taylor's body was discovered in his home, with a huge wad of cash in his wallet, a silver cigarette case in his pocket and a 2 carat ring on his finger. 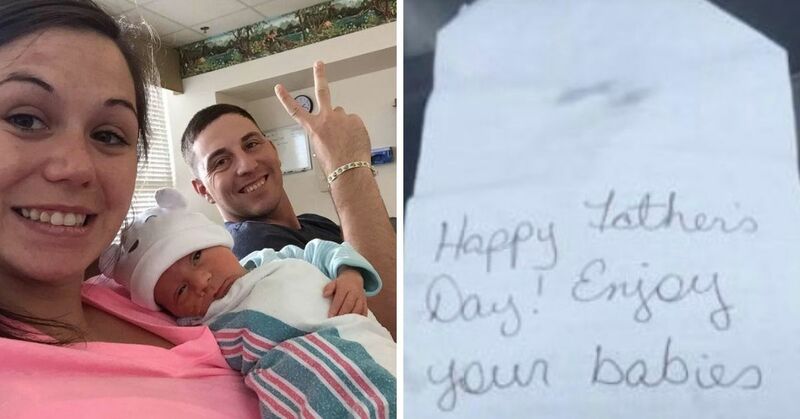 Since it clearly wasn't a robbery, police could only guess what the killer's motive was. 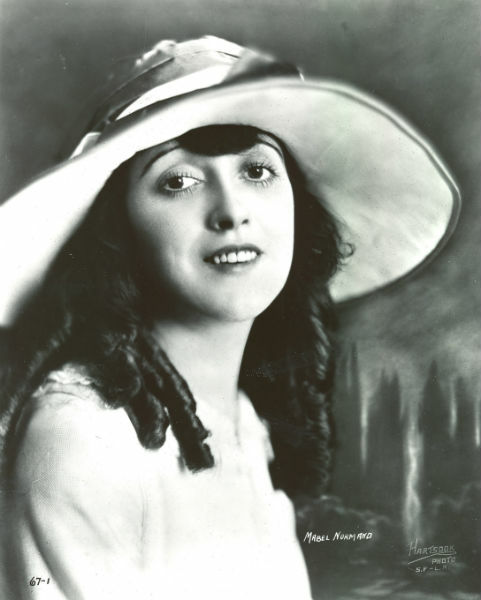 Their list of suspects was a "who's who" of the film industry, with movie stars like Mabel Normand and Mary Miles Minter, and Paramount executive Charles Eyton all implicated, but none of them were ever charged. Rumors say the police were encouraged to "drop" this case, since solving it could have put some film industry bigwigs in hot water. Share this list with someone who loves mysteries!